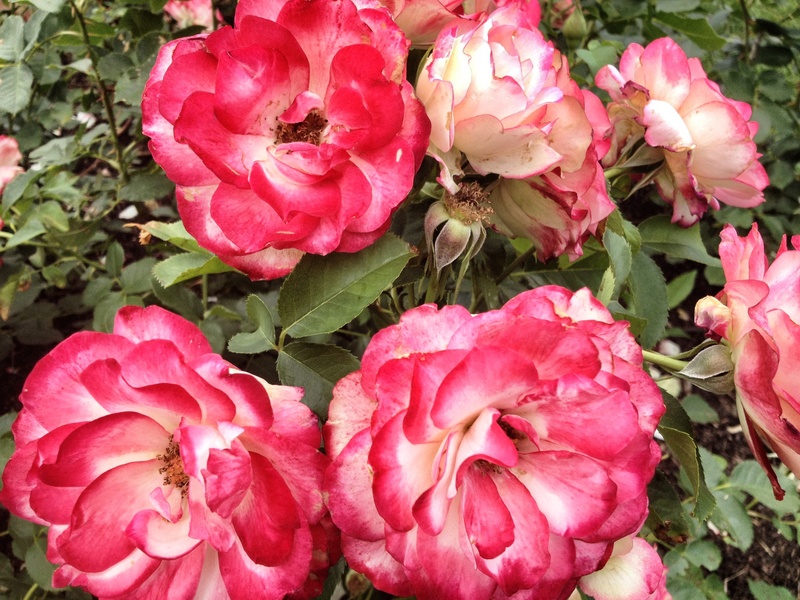 Greetings from Minnesota…wish you were here to smell the roses! 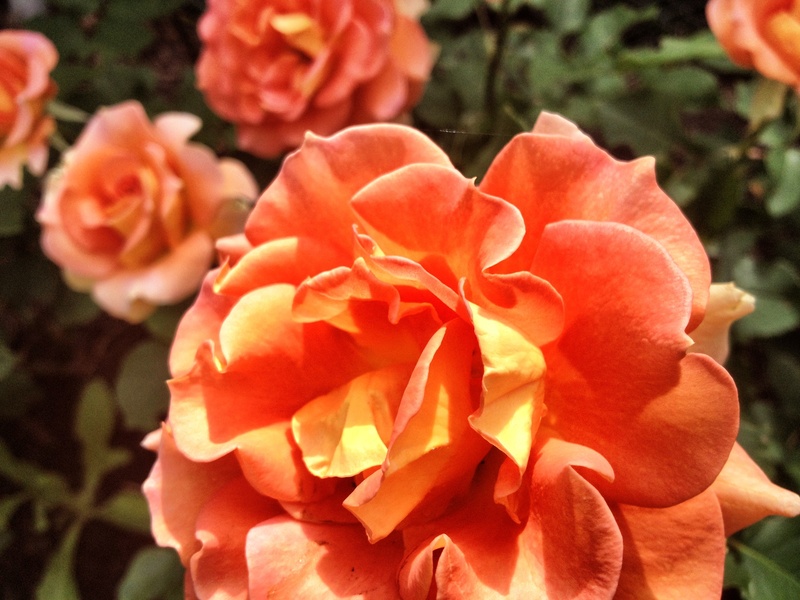 Photos taken yesterday at Lake Harriet Rose Garden in Southwest Minneapolis. They have finally bloomed! I’m not exactly sure why I chose them, especially since I had about 50 pictures of roses! I guess I loved the colors, shapes and overall feeling of the photos. I’m obsessed with roses. They are so incredibly beautiful, so delicate and smell so insanely heavenly! There’s such variety, too. If you don’t go for the modern, florists bud shaped varieties, there are the overblown old fashioneds, or the singles .. and as you say, always, the perfume.